When Lewis uttered those words, I was taken aback by the obvious poor sportsmanship implying Kimi drove into him on purpose. Finally, I can articulate how I feel about him. Catch a quick review of the race at this link. When Lewis debuted in Australia 2007, I immediately knew he will become one of the top 10 greatest drivers of all time, which, in my opinion, he is. His current statistics back-up my claim but it’s not the major factor as nowadays there are more races in a season compared to the seasons of yesteryear. 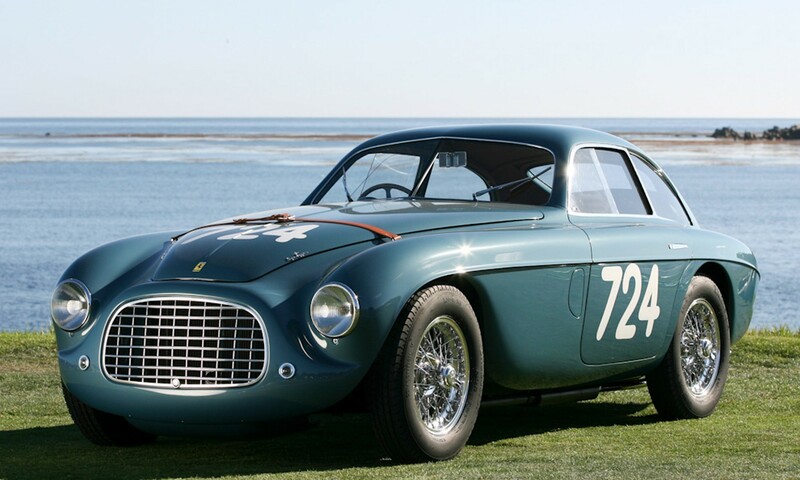 In many ways, the numbers of Fangio, Prost, Senna, Clark, Stewart and Schumacher are quite remarkable as they had fewer races to achieve those statistics. 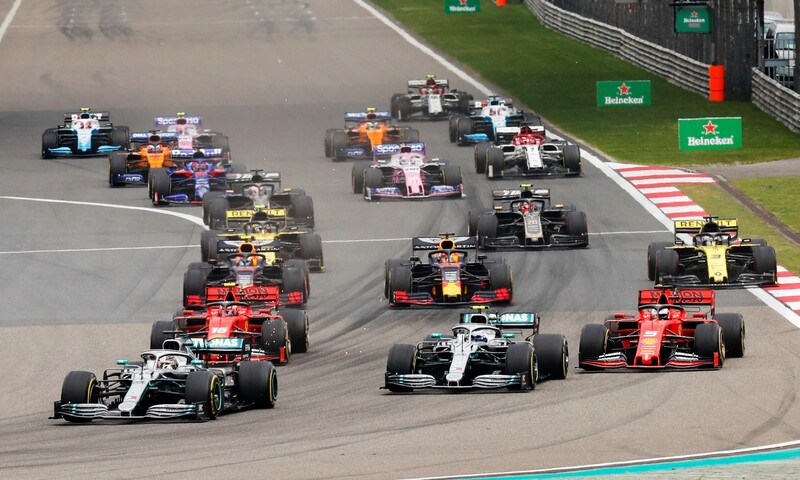 Lewis’ wheel-to-wheel combat is phenomenal; his outright speed is mesmerising and his ability to handle pressure is why I rate him in the top 10 of all time. 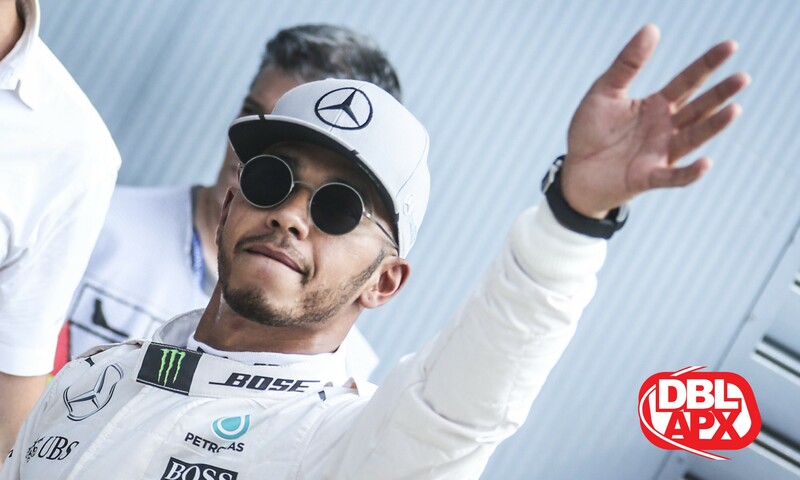 Lewis is a machine, he is a winner and he possesses the winning mentality held, not only by past champions or top-level athletes but also by hyper-successful businessmen and women. Bill Gates and Steve Jobs, for example, I imagine were not a dream to work under as they would have easily toiled non-stop for decades. The successful business people in my life work non-stop, and they deserve their well-earned rewards. They demand perfection and push themselves to new levels to achieve a goal. Which is what all of this is about, winning. It is apparent Lewis was upset for not winning the British Grand Prix. He drove impeccably to retrieve second place at the end of it all. He was last at the end of lap one, and still finished second, wow. But for someone, who has been in this sport for 12 seasons, to walk off and not to be included in the post-race interviews and then compounded by the fact he made those remarks on the podium, which he followed up in the post-race interviews were intentionally mean and not conducive to sportsman’s like behaviour. I do not, for one second, give attention to the points of contention that he was under pressure, or it was the adrenaline or the fact it is unfair to have to answer questions when you are emotional. Every single person in the work environment is faced with these hurdles all the time. Yes, I don’t have a camera shoved in my face when I finish a task, but it’s all relative. I must still behave in a professional manner within the boundaries of my work environment. Having a camera in your face is within the boundaries of the work environment of Formula 1. This sport would not exist if no one watched it. This also has nothing to do with the idea of ‘he is only human’. I’m sorry, you can’t pick and choose when it’s okay to be ‘human’ or not in this environment. Imagine you applied that same level of thinking to your job, how do you think your management would react? You would not be promoted because you would be viewed as difficult to work with and unstable. Some people are just poison in a team environment. And if you are a business owner, your staff turnover will be high. He is not exempt from these boundaries because he is in the media and is perceived as a megastar. 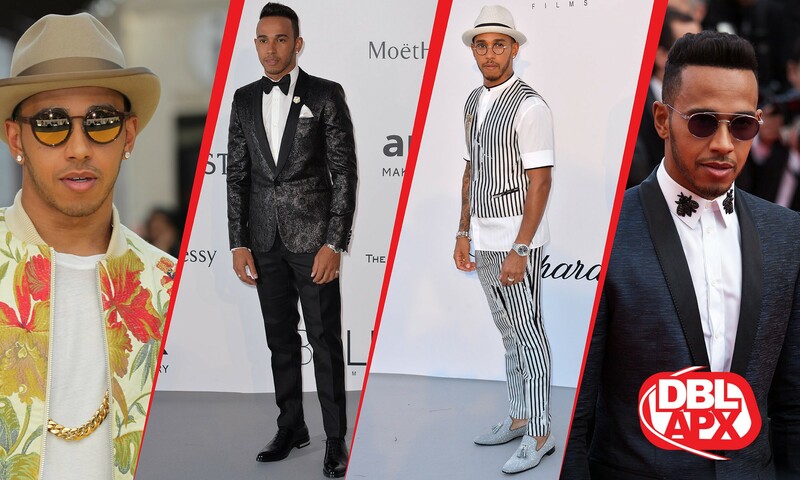 Learn more about Lewis Hamilton’s personal life by clicking on this link to his website. In my opinion, he is now suffering from the same delusion suffered by many celebrities, specifically the celebrities who are a product of the Los Angeles business model. There is a disconnect from reality and there is a constant playing up to the audience which comes across as fake. Something about Lewis’ persona, in my opinion, is made up. People who suddenly change their accents, for me, set off warning bells. You think I’m exaggerating? The rate of his accent change was rapid. I have lived in a few countries and my accent is still South African, so you tell me if I’m the delusional one here in this interpretation. The other warning bell for me, is that he wears non-prescription spectacles for fashion. Really? The obvious interpretation or bias is that people who wear spectacles usually give off an intellectual appearance, so is this what he is going for? Why? It doesn’t matter, as you can argue he is a megastar and I’m here writing about trivial things about his life, which as an observation is true. But this is a platform for my thoughts on everything Formula 1 and I like to freely write. It’s within the boundaries of my environment. The fact is, I had a feeling this behaviour was coming. The over-acting was just too much for me. Kneeling down next to the car after qualifying and shaking, then the fake undertone of crying when talking to the crowd straight after got me thinking, who is buying this? It reminded me of those moments when Michael Jackson, for no apparent reason, used to stop mid-performance to kneel and cry for a bit. Obviously, it was part of the act to toy with the emotions of the crowd and more importantly, it was Michael Jackson. But the ‘fakeness’ is there and you look past it in the context of his live performance, kind of like how people love the WWE. The other point of contention for me was Lewis using ‘exhaustion from driving so hard’ as an excuse to avoid the interview. My question is: what do you think the other drivers were doing? Listening to music and having a cigarette while driving? No, everyone else was also driving their hearts out and every one of those drivers has different layers of pressure exerted on them. 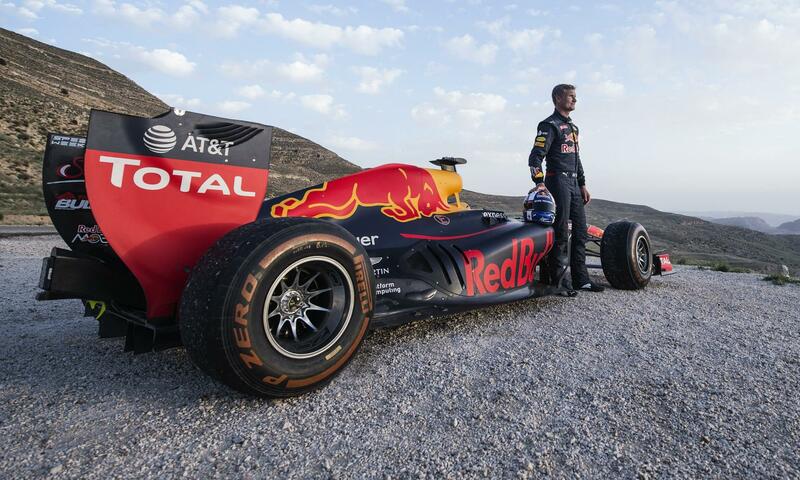 In Formula 1 you must perform every time you are in that car, just like you and I at our office jobs. Hamilton constantly says he had to overcome the ‘haters’, that everyone is against him leads me to believe he has a complex. Who is against you? Who is holding you down? Lewis has made an unbelievable amount of money so what are these prejudices he speaks of? Remember when he implied the stewards were against him at the Monaco GP in 2011 because he was black? No Lewis, you drove carelessly that day and thankfully were fined for those comments. But again, he was implying there is some sort of prejudice against him. 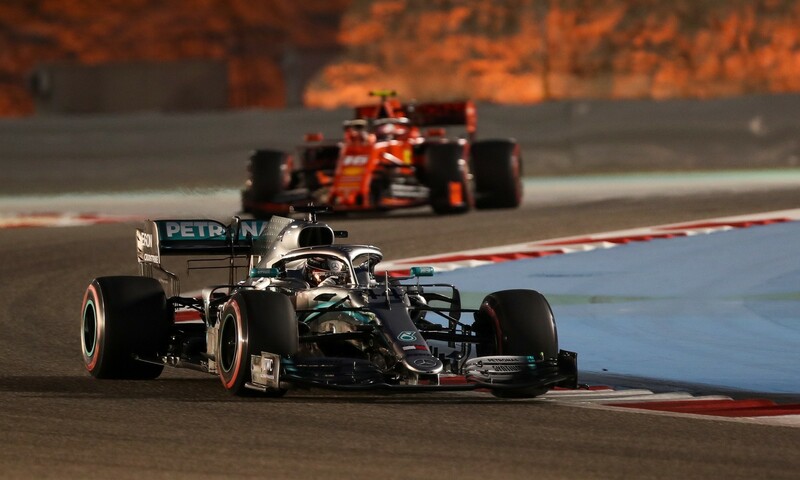 His jealousy towards Nico Rosberg growing up in Monaco is highly apparent as he never says anything about the guy without a tongue-in-cheek or nasty implication. Nico does not do the same and even defends Hamilton in many statements from the media. Nico is a gentleman, there’s no agenda with him against Lewis via the media. When Lewis crashed his Pagani in Monaco, a journalist prodded Nico and asked him if he thought it was embarrassing. To which he replied, “No, sounds expensive, not embarrassing.” For me, that was insight into how Nico managed the situation with the media, with class. Lewis reminds me of rappers who, on their debut album, talk about all the haters hating on their money and the woman they have. Who are these rappers talking about? I have never even heard of them, yet on their debut, this is what they talk about? Did I miss a prequel album or movie or something? ‘Still I Rise’ is Hamilton’s motto. For the life of me, I have no idea what he is talking about. Bear with me here, because he only started using this motto after a few seasons in F1. He isn’t down; he was a success from his very first race. He signed to McLaren at 12 years of age. He has an amazing father who gave up everything just for him; this is something millions of kids do not have, so, what is he rising from? Was his life that bad? Was growing up in a first world country that bad? As a South African, you must understand how ridiculous this all sounds. The world does not hate Lewis, I feel he created his own narrative, which, in my opinion, gives off a fake energy. So, is this a rant or an observation? Probably both. Lewis Hamilton has been one of the most difficult drivers to just let be from my time watching this sport. I’ve supported him many times, especially through 2011 when I thought everyone was too hard on him. It’s easy to support him as a driver, he is so good and his talent unquestionable. 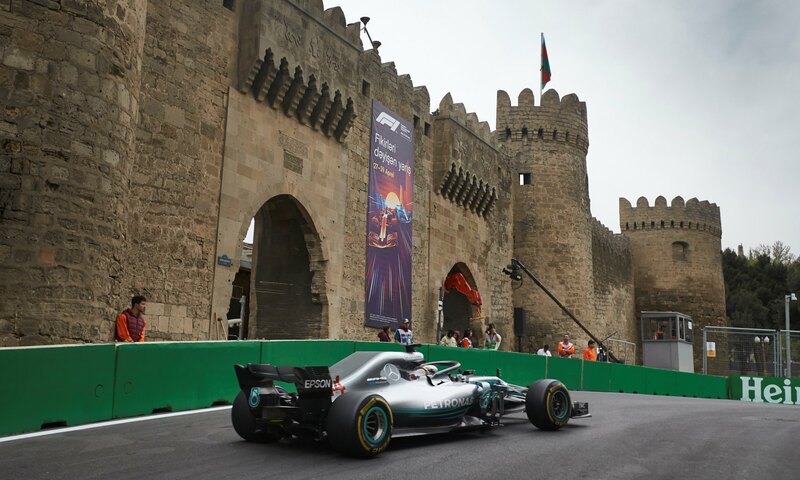 Lewis, you are one of the best drivers in the history of this sport, I love your wheel-to-wheel ability the most from your many other positive attributes, but I can’t love you outside the car right now, not that it matters anyway. Don’t get me wrong, I will buy your rap album when it comes out, and I will still get excited when you feature at events outside of Formula 1, just as many of us would. You are a star after all, and you guys just operate differently. All your ‘haters’ just need to accept that and let you be. This is the story you’ve wanted anyway.